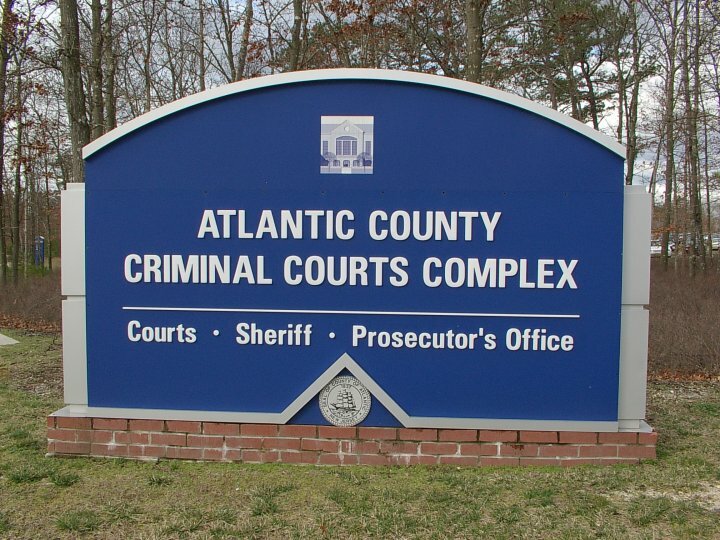 MAYS LANDING –An Egg Harbor Township man was sentenced on multiple drug charges including possession of approximately three kilograms of heroin and also maintaining and operating a drug production facility, Atlantic County Prosecutor Damon G. Tyner announced. On Friday, May 18, 2018, before Judge John R. Rauh, Ismael Martinez, 33, was sentenced 15 years in New Jersey state prison and must serve 7 ½ years before he is eligible for parole. This was the result of an Absecon Police Department investigation, with assistance from the Atlantic County Prosecutor’s Office Guns Gangs and Narcotics Unit. Assistant Prosecutor Aaron Witherspoon represents the State in this matter.